Our storage boxes are the perfect solution for your covered storage for your motorcycle or personal items. They measure 5 X 8 X 8 and the low cost is hard to be beat. 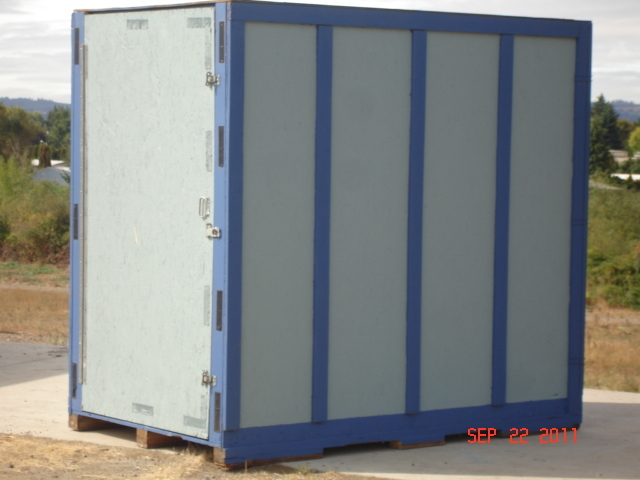 The lockers are water resistant and safe behind a secure barbed wire gated fence with 24 Hour Access. Month to month rental for $30.00. 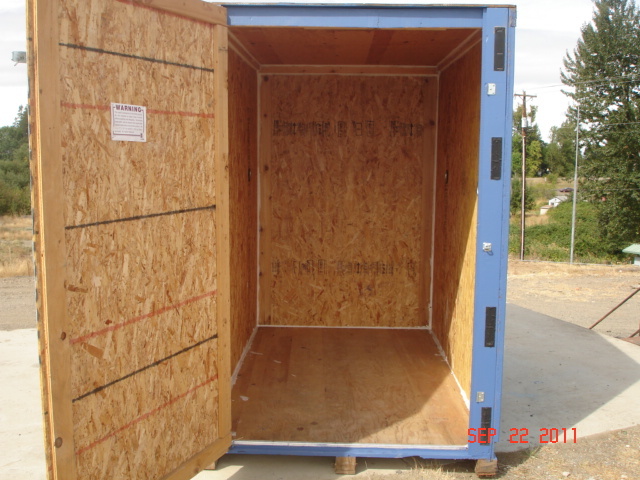 An option for you could be to buy the box @ $350.00 and leave it here at Storage Oregon for the space rent of $20.00 a month until you wish to move. Then pick up the box and take it to its next home. Imagine no packing or unpacking. Our location is next to the I-5 freeway and Salem Parkway and you can see our expansive properties from either thoroughfare. Should You wish for a trailer to make your newly bought Storage Box, You may also purchase one of those from us as well for a very low price. Securing points on both walls. So say you purchased the Storage Box and the trailer from us and are still not ready to move it. The storage rate per month would be $12.50 a month. 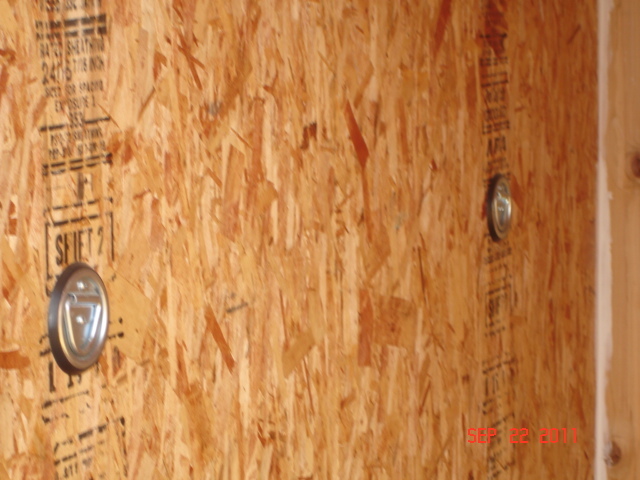 This entry was posted in Self Storage Units Salem / Keizer Oregon by admin. Bookmark the permalink.